Carbylamine PHP Encoder is a PHP Encoder for obfuscating/encoding PHP files so that antivirus detection signatures can be bypassed. High Security PHP Encoder Stops unauthorized personnel from reading, modifying and reverse engineering your code. Advance PHP obfuscation makes your code extremely hard to understand. 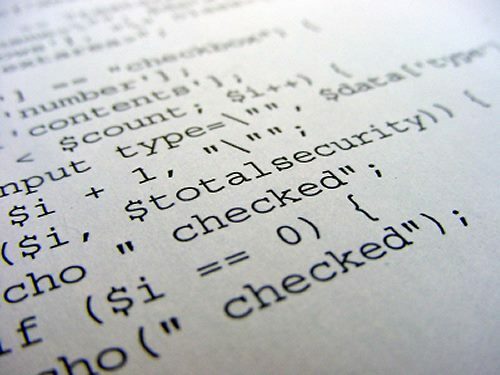 Improves security by preventing hackers from analyzing your source code. Encoding is a process where the PHP source code is converted to an intermediate machine readable format. This format is hard for humans to read and convert back to source code. As a result it protects your code from casual browsing. This means that if people obtain access to your site's code they will not be able to use that for unintended purposes. Obfuscation is a process where code intentionally made very hard to read as source code or as reverse engineered code. This obfuscation is designed to manage risks that stem from unauthorized access to source code.